"It is scheduled to start on January 1, 2020. We are in very concrete conversations with Oliver," Uli Hoeness said in an interview with the agency 'dpa'. 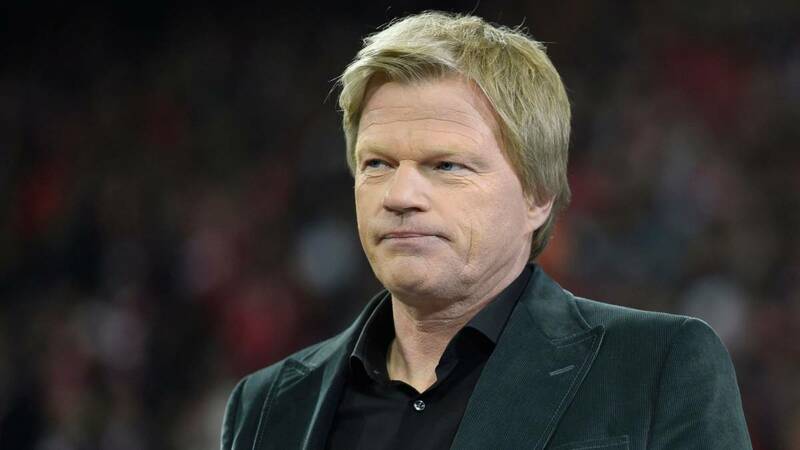 Oliver Kahn, an exporter of Bayern Munich and the German national team, will return to the Munich team at the beginning of next year as candidate for the presidency of the Board of Directors that currently holds Karl-Heinz Rummenigge, as confirmed by Uli Hoeness, current club president. "It is scheduled to start on January 1, 2020. We are in very concrete conversations with Oliver," said Uli Hoeness in an interview with the agency 'dpa'. Kahn, 49, the director's dream solution for succeed Karl-Heinz Rummenigge, who already has 63 years. "But we are not under time pressure because Karl-Heinz extended his contract in the position until the end of 2021," explained Hoeness. Rummenigge intends to retire from his position at the head of the Board after almost 20 years in it. By joining the board, Kahn will test his skills for the position and his predecessor will help him gain experience. Hoeness believes that Kahn is qualified for the demanding position of head of the real company that is Bayern Munich. "I like Oliver's development after his playing career, he developed fantastically as a television expert, took a distance course in Business Administration and founded his own company," he warns. "We have someone here who experienced the football as a goalkeeper at the highest level and who, at the same time, is able to defend his position in the field of business.This excites us, "explained the president and the top manager of the club. Kahn was born in Karlsruhe and played in the Bayern Munich from 1994 to 2008. He won numerous titles with the German champion, including the 2001 Champions League. He currently directs the company 'Goalplay' and works as an expert in football for 'ZDF', the second channel of German public television .